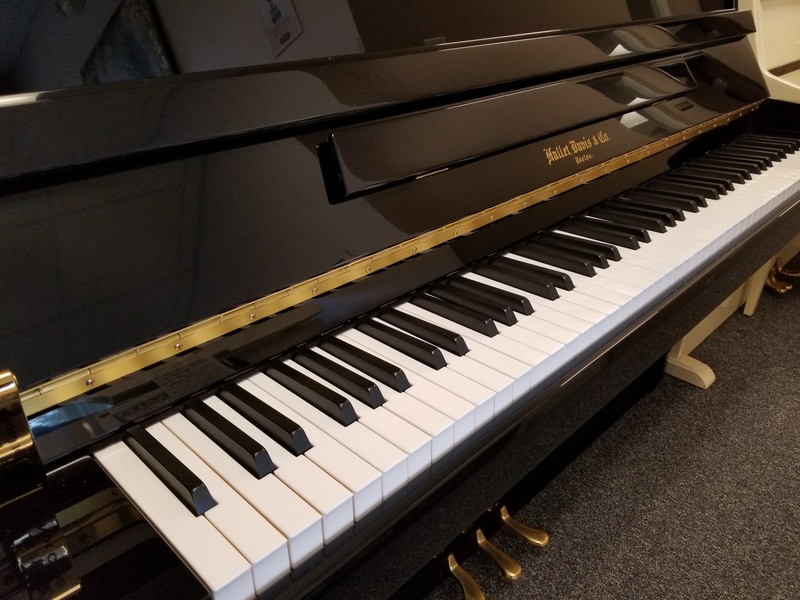 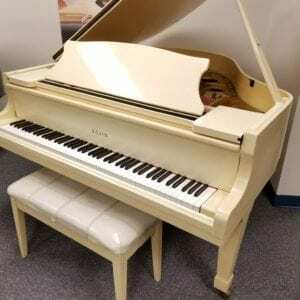 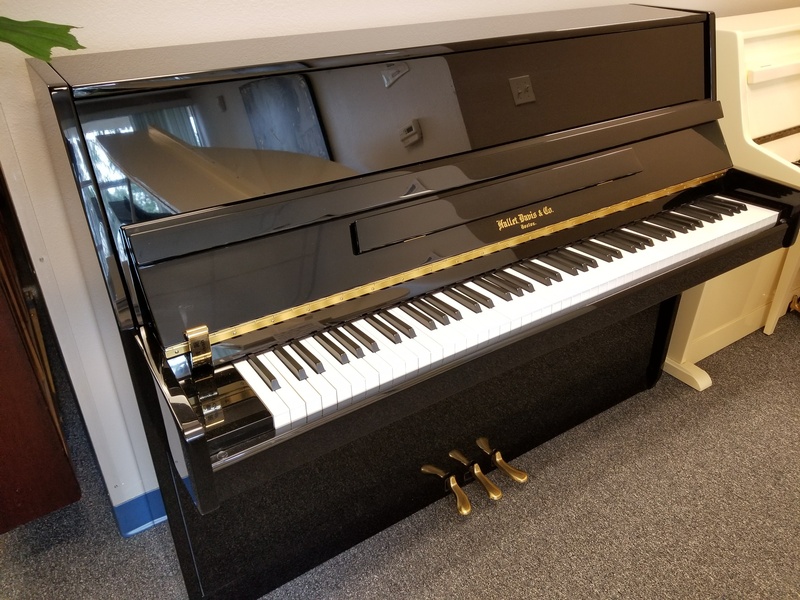 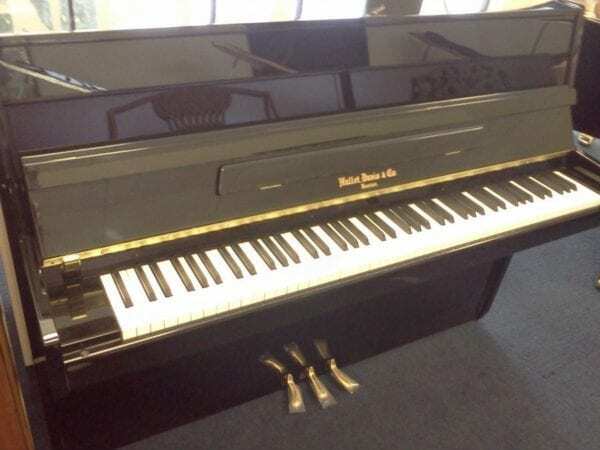 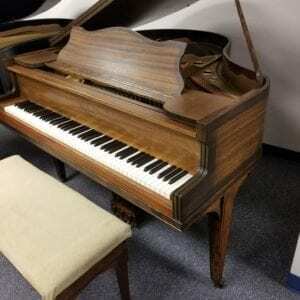 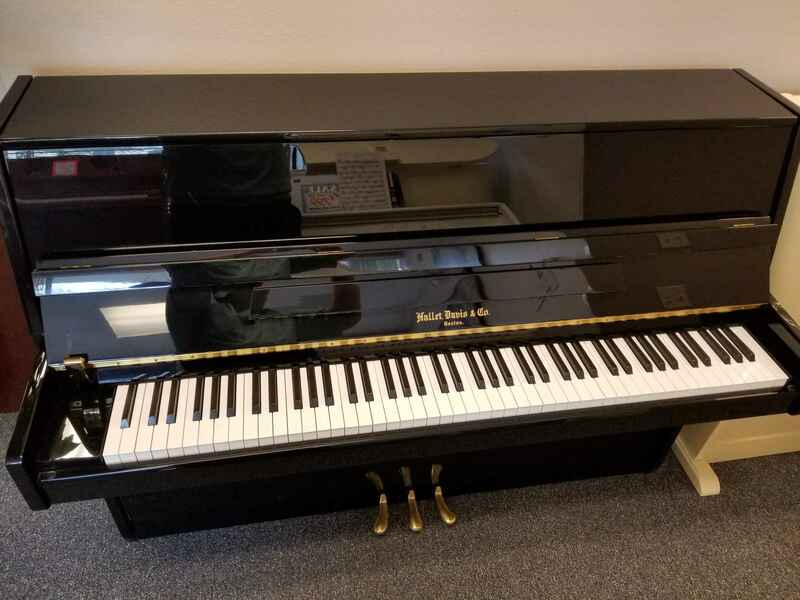 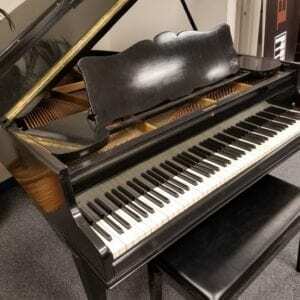 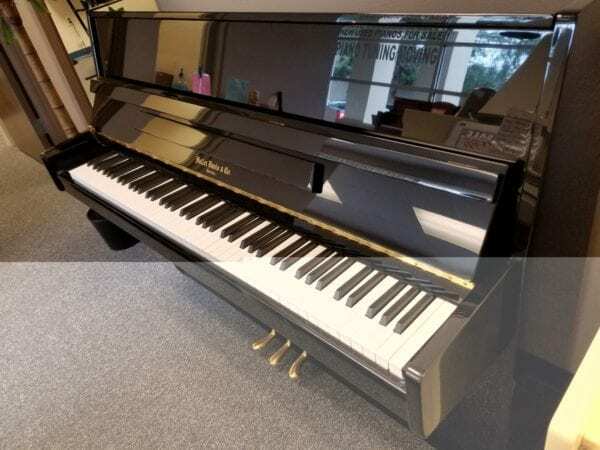 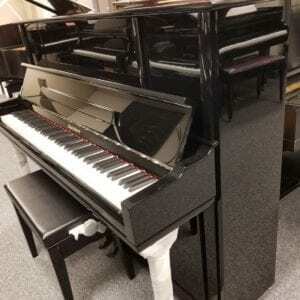 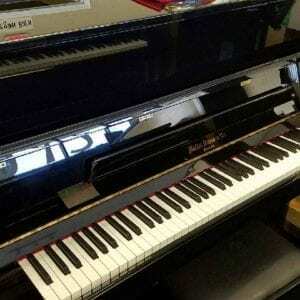 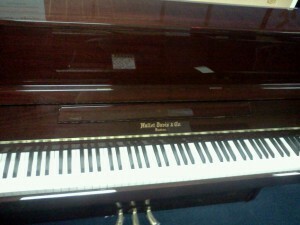 Hallet Davis & Co. UP108 Console piano in Ebony Polish, a new but inexpensive piano with a small footprint. 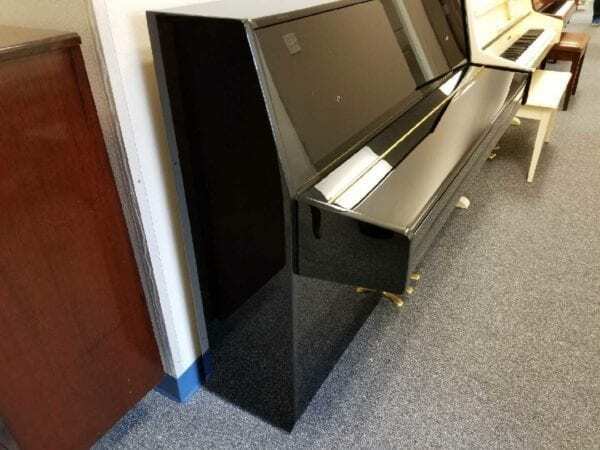 Hallet Davis & Co. UP108 Console piano in Ebony Polish, an inexpensive new piano with a small footprint. Call us at 941-830-3578 to purchase and set up delivery.